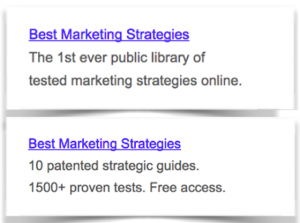 Google Ads Examples: In the world of internet, you have very few precious seconds to grab the fleeting attention of a searcher. Adverts are usually limited to a few characters, therefore out have to our all our genius into figuring out what to put, the relevant from the irrelevant. Writing a good and compelling advert can be quite a daunting task. Yet, it is very possible. So how do those businesses with those great ads do it? 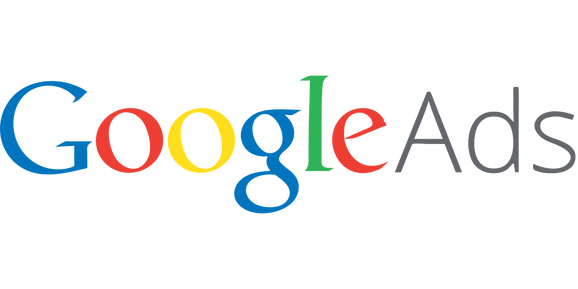 In this article, we will have a look at the Google ads that have beaten competition and come out at the top of the online advertising game. We will have a look at a wide variety from different sectors and pick put best practices from all of them. Without further ado, let’s dive in! Understand your target user’s problems, find the solution and let your ad broadly proclaim that you have the solution to the specific problem. Below is an example. 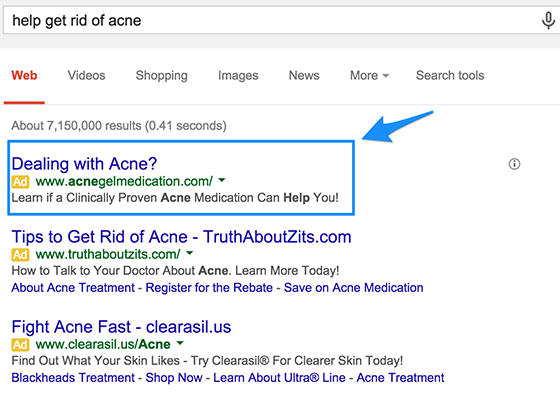 Use your ad to make the user feel like they need to get your product or service NOW! You can do this by making the deal so sweet that the user cannot resist. Combine this with a countdown to the end of the offer and customers will be scrambling to get your products or services. 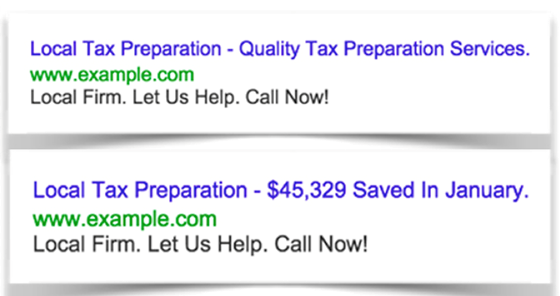 Google AdWords allows you to add a simple countdown timer that works great! 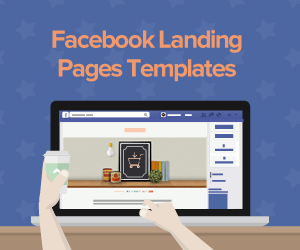 Make your ads sound trendy and current. 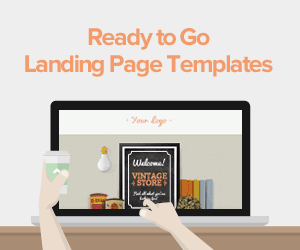 You don’t want your information to sound outdated as that is one of the fastest ways to lose users. Looking at the examples below, the second sounds much more current than the first. This increases credibility in rating your businesses’ performance. This optimizes your brand identity. You don’t want to risk looking like another company and having users click on their site instead of yours! 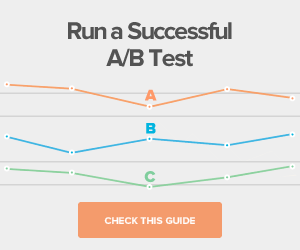 Keep testing your ad campaigns to know what works best. Upwork, an online market for freelancers matches clients with the said freelancers. Their ad easily gets potential customers to sign up. A great call to action - Hire the BEST. Now that’s a great CTA. Clients will definitely be assured that they are only hiring the best and click on the CTA faster than anything. Explains the benefits – The ad explains to the potential customers the benefits of their services from the experts in the variety of fields. The benefit to the client is that they will get more work done for less. Straight to the point- The ad does not beat around the bush and is not vague in the least. It explains exactly what you get- the offer, who from- experts, at what price- less than what you’re paying now. Ads do not need to be complicated and this one is a great example of that. Chances are that after viewing this ad, user’s interest will be piqued and they will follow through on the call to action. Forward3D is a UK company that specializes in SEO services. 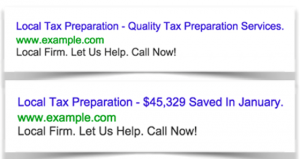 Their PPC ad achieves the double benefit of getting trust across and strengthening a company’s reputation. The ad’s headline is very specific – Forward3D- UK SEO Services. The ad clearly explains exactly what the company does. Some ads force a user to either read through the longer text to understand what they do or leave them completely bewildered of what a company actually does. The trust factor- “Awarded best agency in 2016” - Including this in the ad’s headline reinforces the trust of potential customers in the company’s work. They also continue this by explaining the reason why they are the best; multilingual expertise, having 300 analysts and 11 global offices which shows that they are not just a small start-up as customers tend to shy away from these ones. 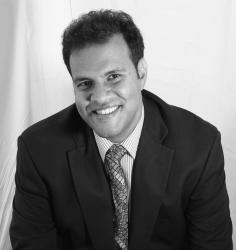 Target a broad range of clients; the company is able to do this by listing that they have multilingual expertise. This ensures that a specific group is not shut out. Including useful links – After capturing the user’s interest and engaging their trust, the ad goes even further and provides useful links to that the user can immediately go to source more information. The links lead to pages that showcase studies and more information about the company. Great use of the headline- Just saying Toronto Web Design would have been okay but adding the “Pros” made it great! URL display- this makes it easier for a user to visit the website for more information. Area code- Let’s be honest, there are so many online scammers that it’s great to be careful. Using the 416-phone number assures the user that the company is actually based in Toronto. Identifies the target audience- it’s great that the ad specifies that they deal with small businesses. This makes it easier for users in making the decision to click on their call to action to view their portfolio. The “view our portfolio” could be a stronger CTA, it’s a bit blaahh and nothing differentiates it from other ads. A great CTA would have been something like ‘get your trial website here”. This is more focused on the user and what they will get out of it and is more likely to get them to click on the CTA. No use of Google Maps for the business for easier location by the user. Apple is a brand that is renowned worldwide and you may wonder? Why do they bother advertising? It’s because there is always a competitor brand that will take over your spot the minute you start getting comfortable and slack on your branding and advertising. Another thing is that people forget. No matter how well known your brand is, people will forget you in the blink of an eye. They highlight that this is apples official site- The mobile phone industry is full of fakes and apple knows this. They ensure that customers are getting the real deal and that they protect their brand by highlighting this. Listing some of the features the phone offers such as the “all-new portrait mode”. Highlighting the benefits - The ad attracts users with its cheap price of “from £34.52 a month”. Considering the fact that iPhones are often sold for £700+, showing this makes the phone look more affordable. Call to action buttons - “buy now” to “switch to iPhone”. These calls to action convince people to buy the phone outright!! 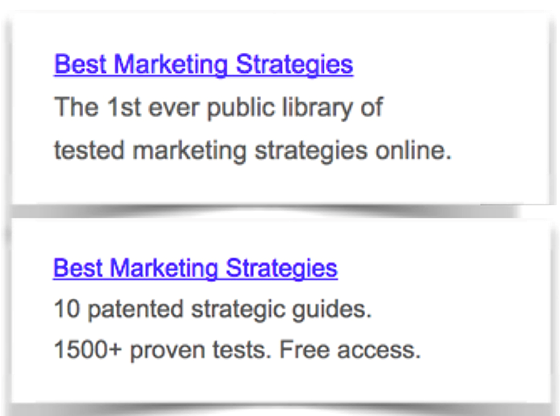 There are several more great Google ads examples. 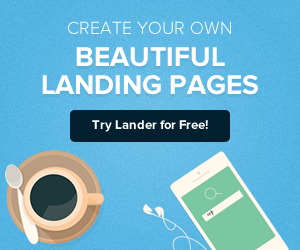 Our expert team at Lander specializes in creating excellent ads that relate to your website marketing. 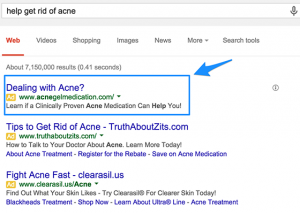 Use these tips and we guarantee that you spot a great difference in your Google ad campaigns!